We had a great day at the Northern Stage today. 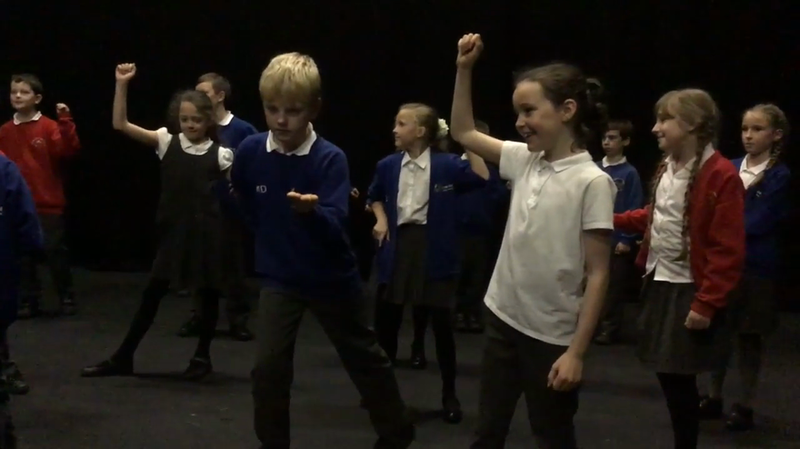 We worked with some experts from the Shakespeare for schools company. They have helped us to work on one of our scenes for our performance. Wee also had the chance to meet up with our friends from Ponteland and Heddon and see how there performance of Twelth Night it coming along.